Kapitol Promotions has announced the list of set-works that will test the bands at London (12th October) and Cheltenham (14th/15th September). 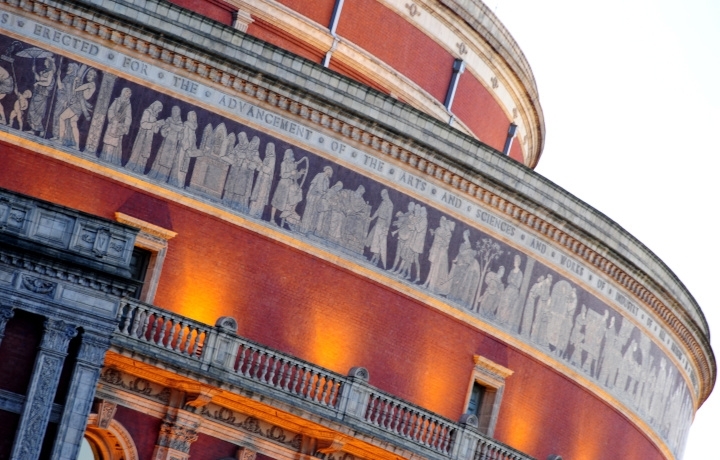 The 20 Championship Section bands at the Royal Albert Hall will be faced with Hermann Pallhuber's 'Titan's Progress', which was originally commissioned by Brass Band Oberosterreich as their own-choice work for the 2007 European Championships. First Section bands at Cheltenham will perform Philip Sparke's 'Endeavour', which was commissioned in 1988 for the Bicentennial World Brass Band Championships in Brisbane. Edward Gregson's four movement 'Occasion'will test the Second Section bands. Commissioned for the 1986 National Youth Championships of Great Britain it comprises: 'Fanfare', 'Festivities', 'Elegy' and 'Dance'. Thierry Deleruyelle's 'Viking Age'will provide an exciting test for the Third Section bands, with Fourth Section bands performing Stephen Bulla's 'Beecher Variations'. It was written in 2015 as a joint commission for the Fourth Division of Netherlands National Championships and the Buffalo Silver Band from New York in celebration of its centenary.